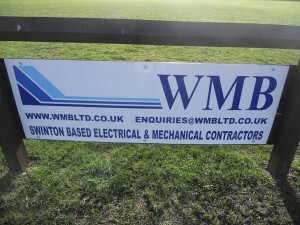 WMB (Installations) Ltd now support our local football club, Swinton FC. 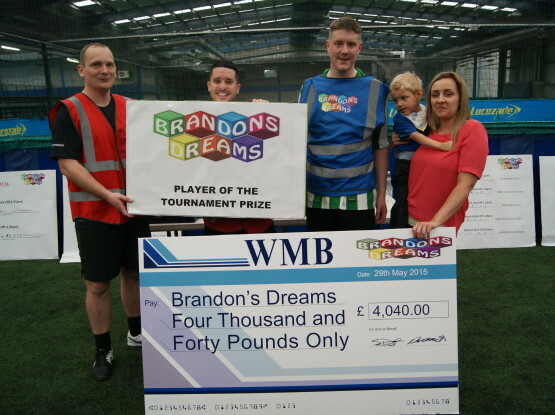 Based directly behind WMB’s office, the football club run 20 teams from Under 7’s to Veterans. The club recently erected a hoarding along the length of the pitch and we have been more than happy to get involved. Swinton FC are a local team that prides itself in “grassroots” football. Swinton FC is a football club in the heart of the Swinton community. Providing football coaching for the young people of Swinton in a safe environment. 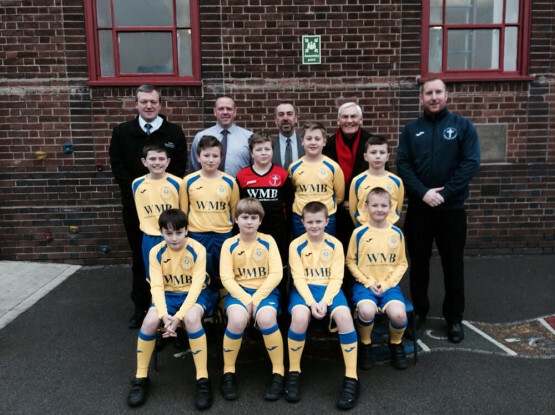 Swinton FC has over 30 volunteers that assist with approximately 270 children between the ages of 4 – 17 years old. This could include running a team as manager/coach, first aiders, fundraisers, committee members and many parents that volunteer their services.